Teen Shot After Kicking In Door: "I'm At The Wrong House!" The video above will demonstrate for you, an offering from Alien Gear Holsters that’s unlike anything you’ve seen before. Truly modular in design, their ShapeShift Holster is pretty spectacular. 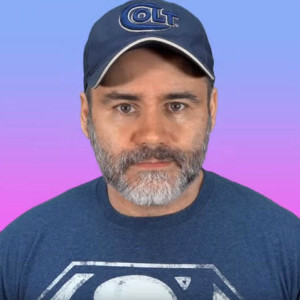 They provide a starter kit that has everything you need to get going, or you can also purchase the holsters separately. The ShapeShift Modular Holster System is more than just a single holster. It’s an entire carry system, designed to suit your carry needs at any time. 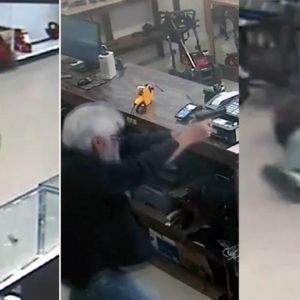 Experienced carriers understand that no one holster is right at all times. Sometimes you need a traditional IWB holster for regular concealed carry, and at times you might prefer an appendix carry holster for concealment. 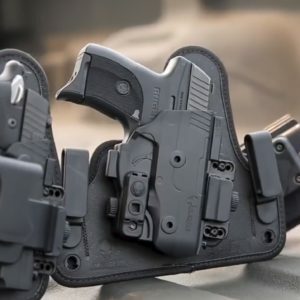 You may want a high-riding OWB holster for wearing around the house or outdoors, and at times you might prefer a paddle holster for easy-on, easy-off applications or perhaps a more durable OWB holster for outdoor activities. This is what the ShapeShift was designed to do. Alien Gear spent more than 2 years developing the ShapeShift, filing for almost 30 patents in the process. We’ve tested this holster system extensively to ensure quality and durability. Previous holster designs promising modularity are mere jacks of all trades; they sort of work but don’t excel. The ShapeShift doesn’t compromise function, fit, retention or comfort in the least. You can carry and conceal in comfort in any carry style you make use of. The Yankee Marshal Calls For #carryeverywhere Except Committing A Felony. Unless You Really Want To. 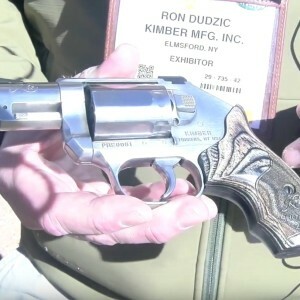 While at Range Day during SHOT Show week, we stopped by the Kimber tent to check out their first-ever revolver, the K6s. 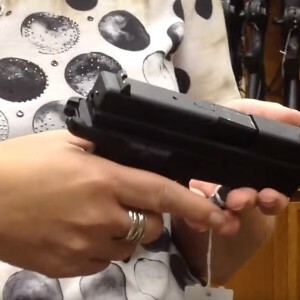 They walk us through the features of this new firearm, and we give it a few shots down range!